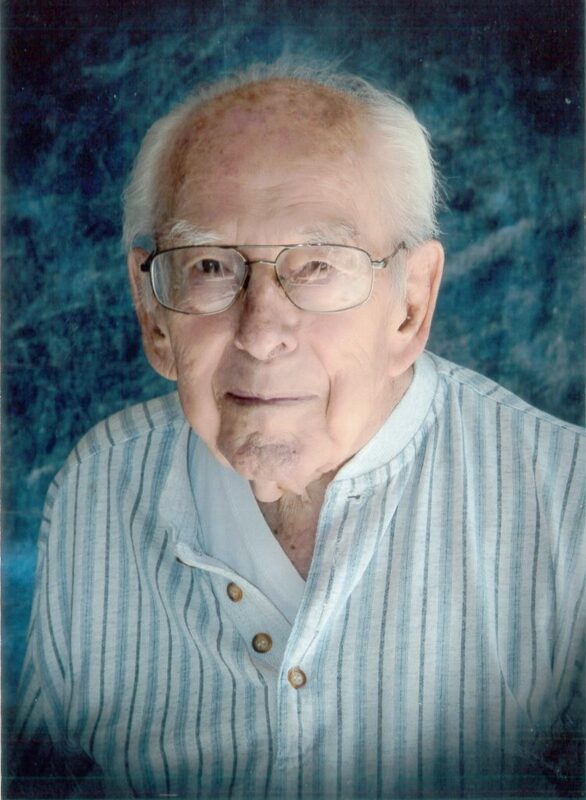 His radio career began as an announcer at KUTA while he was a senior at Granite High School in 1943 and concluded when he retired from KSL in 1986. During those 43 years his caring voice was also heard by listeners to KDYL and KALL. His career included several years as a disc jockey and the last 25 years as a newscaster. Flo was married three times: Barbara Cook, Carol Peters Todd and Connie Ellerbeck. All three preceded him in death. He is the father of Susan Yates, Terry Wineriter and John Wineriter. He was also called “dad” by stepchildren: Stanie, Nancy, Fawnette and Don Todd; and Kelly, Lela and Connie Peterson. In addition to his career in broadcasting, Flo was active in several service organizations, the Unitarian Church and the Humanists of Utah. In keeping with his philosophy of “caring enough to give his very best,” Flo has donated his body to the University of Utah Body Donor program at the School of Medicine. In lieu of flowers, please make a donation in memory of Flo to any of those organizations. The family would like to give thanks to Dixie Hospice and the Beehive Homes staff for the kind and compassionate care given to Flo.